I will start from saying that I love homes to smell nice. I believe that beautiful scents can definitely improve any space. That is probably why I was estatic when under Christmas tree I have noticed two oils. I have immediately tried them (who wouldn't?) 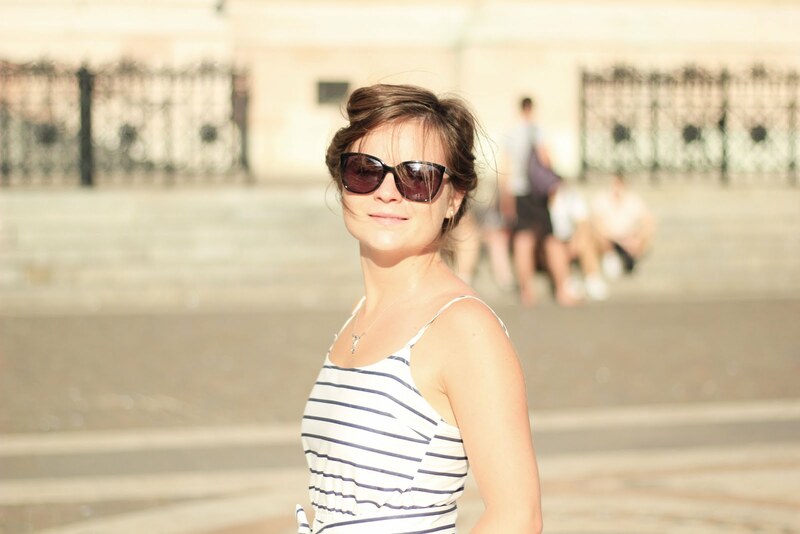 in my beautiful scent hub (read more about it: ultrasonic diffuser). I think Santa might suggest something with choice of oils: Calm Me Down (not so subtle suggestion?) and Bedtime (yes, once again I am working on earlier nights). Both oils are available at Ashleigh & Burwood. Although I really like the smell in the bottle, I cannot say that it fills my room with aroma (slightly disappointing). 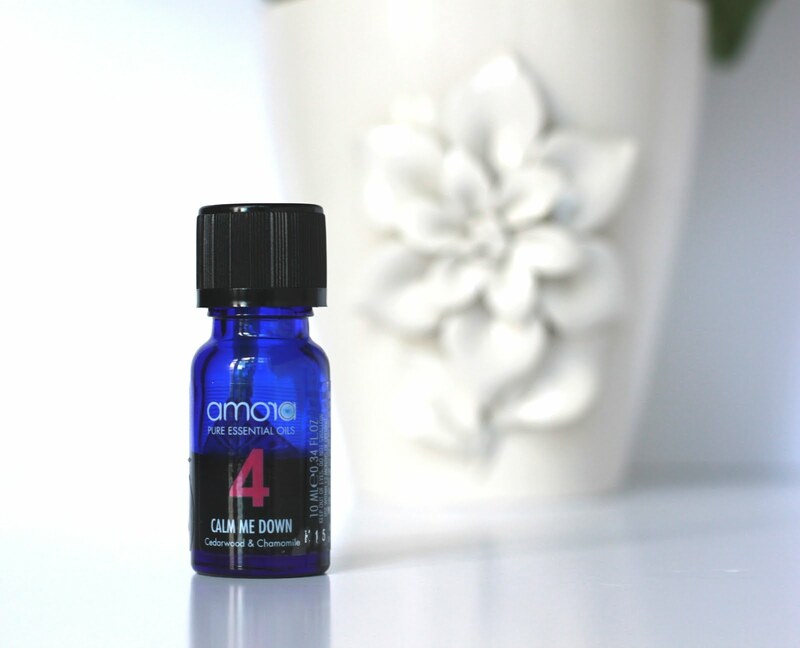 It might be me and my nose, but I just could not say if diffuser was on after adding this oil. It is very easy and mess free to pour them to the diffuser (more drops please!). Don't get to distracted when you doing it as it is very easy to pour a lot of oil at once. Sage and lavender together? I was reluctant at first. Quite frankly for a long time I did not like how sage tastes and smells. 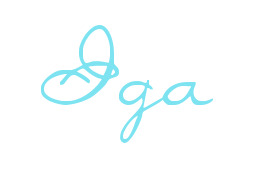 Lately, I have been proven and partly convinced that sage is not bad at all. I actually started to like it. I am very glad I had a chance to be proven that sage can be an interesting choice to create a unique aroma (Should not judge a book by its cover or name!). 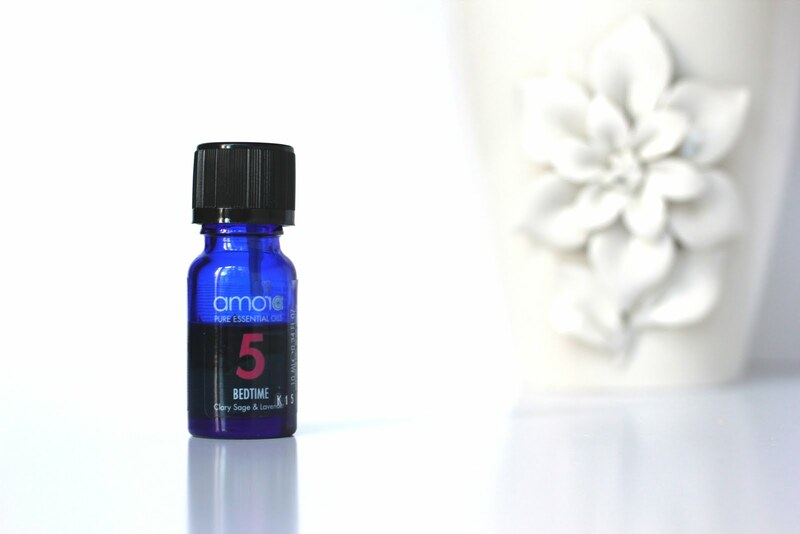 Bedtime 5 is definitely my favourite oil out of two of them for the unique smell. Bedtime 5 is stronger than Calm Me Down but I still cannot achieve the effect I want. I like strong, powerful smells that I can smell without having my nose near the bottle. With this oils I have to use more drops then recommended to actually smell it (Shame!). Photos you can see show how much I used in a month. It is slightly disappointing that Bedtime is not strong enough for me as it is a very lovely smell. Another nose in the household claims that the smell is very strong and a few drops is enough. Who knows, at the end of the day it might be me and my nose tricking me... If you are smell sensitive this might be perfect brand for you. 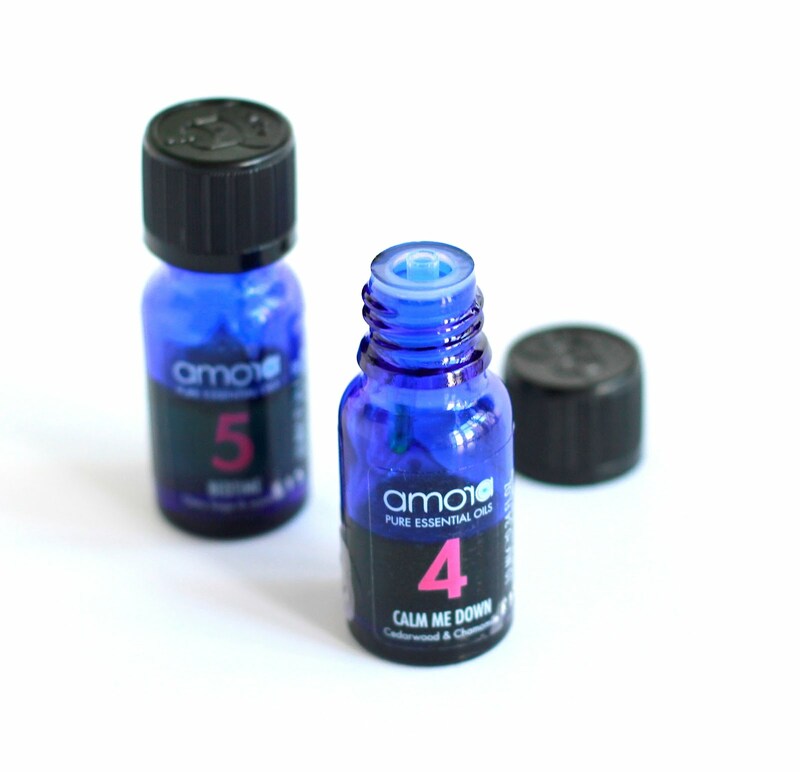 I bought oils from different brands to compare them with Amora and check if my nose is being difficult. On this occasion I could easily smell other brands. I am really disappointed that despite gorgeous smells Amora smells are not powerful. A few weeks after publishing this review, in which I was debating whether the oils are diluted or not, the PR and Social Media Coordinator from Ashleigh & Burwood got in touch with me. 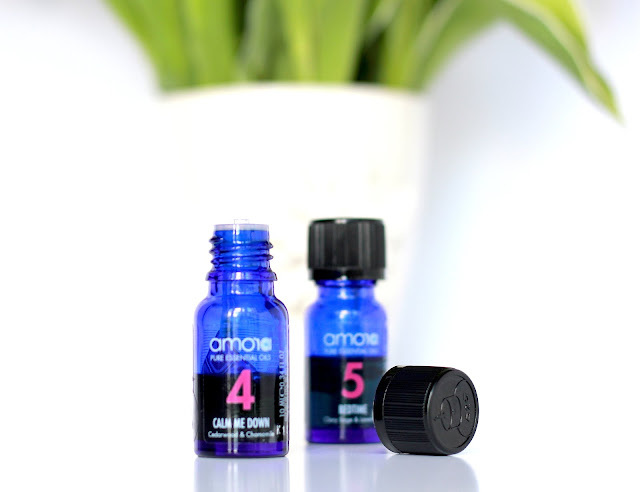 I received a lovely email in which they were able to confirm that all of the amora Pure Essential Oils are 100% natural and 100% pure essential oil blends, with no synthetic element or carrier oil. Any fragrance oils with unnatural elements would perhaps create a more powerful scent but would be cheaper in quality, and certainly not natural which are better for the environment and better for your heath and well-being. Considering their price in this new context, £11 per bottle at Amazon (no way Jose) and £7 at Ashleigh & Burwood, I would definitely be interested in trying other oils from this brand. Especially when the other nose in the household could smell them so much more than I could. What scents do you like? What oils do you recommend?